A testament to great Napa Valley Petit Verdot, this wine is sourced from three acclaimed winegrowing sites: the legendary Three Palms Vineyard, Monitor Ledge and Cork Tree Vineyards. Each site contributes unique characteristics to create a wine with beautiful color, concentrated aromas of blackberry and eucalyptus and a juicy mouth feel. 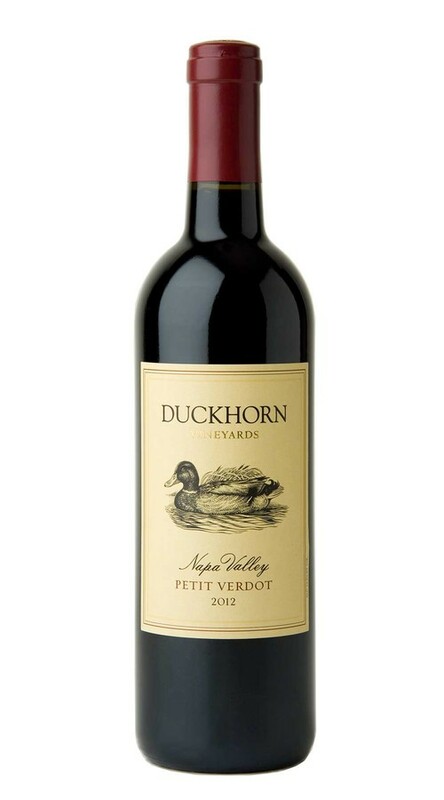 With its inky color and its dazzling aromas of blackberry, espresso, anise, cinnamon and fresh-cracked walnuts, this is a classically beautiful expression of Petit Verdot. The mouthfeel is both firm and inviting, with a rich, fleshy mid-palate that carries flavors of boysenberry, currant, cocoa and Chinese five-spice to a luxurious finish, punctuated with hints of black licorice and rose petal.